Well the holidays are in full swing now and I am so excited to share my recent collaboration with blogger extraordinaire and good friend, Lisa of Mustangsallytwo. Lisa’s commitment to inspiring women through her blog is tremendous and she is one of the most dedicated influencers I know. She has become an icon in the plus size fashion industry and a leader in fearless fashion for plus sizes with a special focus on extended sizes. Her blog and social media presence provide a wealth of information and insight into brands that are size inclusive, such as Catherine’s, the plus size fashion company we are featuring for our #HolidayDoubleSlay looks. The #HolidayDoubleSlay concept was born last year when Lisa wanted to team up with some of her favourite full figured fashionistas and plus size brands to showcase beauty diversity through festive fashion – it was such a hit, and so well received by her fans and followers that Lisa decided it had to be an annual event. I loved being a part of last year’s project, and I am so honoured to have been invited by Lisa to participate again this year. So without further ado, let’s dive in to the fabulousness that is Catherine’s and the fierce options Lisa and I chose for this year’s holiday looks. 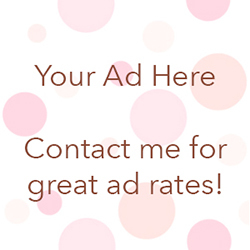 I wanted to showcase an outfit that was versatile and professional – in that it could be worn for the holidays but could also be repurposed throughout the rest of the year, and be representative of me as a business owner. The matching Moto Jacket and Ponte Skirt from their Curvy Collection was a great place to start. Both fit extremely well and the ponte fabric in both pieces made them very comfortable and easy to move in. The jacket zipped up easily and I love the silhouette shape it provided. And let’s face it, it is a total boss babe look. Next, to throw in some rich colour and contrast, I chose the Drape Front Top in scarlett, and because I am petite, I tucked it partly into the skirt to balance out my torso with the length of the skirt. The beauty about this top is that it is long enough to wear with leggings as a tunic on someone short like me (at 5’2″ I’m a petite plus, and guess what, Catherine’s offers a petite line as well!). Here’s is a full view of the top. It was easy to find the perfect accessories to complete this look. I chose the Gilded Cranberry Bracelet Set, the Ipanema Faceted Necklace and the Night Mood Cluster Earrings. They brought the look together making it festive but still fitting for day or night. I also was completely obsessed with Lisa’s super fun and girly look. I mean, seriously, she never misses a beat when styling a look, from head to toe, from her adorable earrings to her magical shoes. Do head over to her blog to read about her look here. 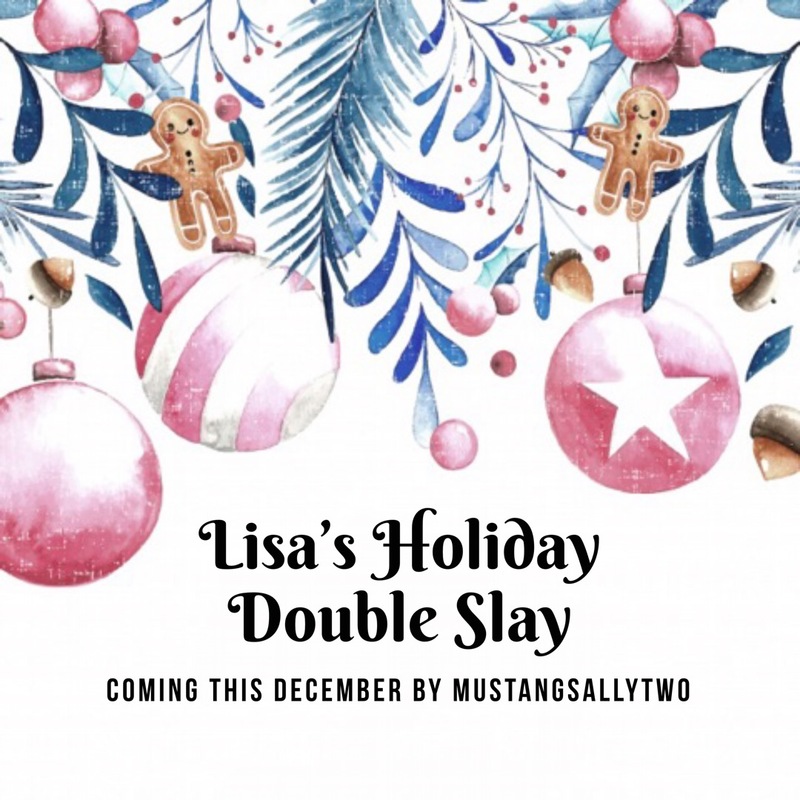 Please enjoy all of Lisa’s #HolidayDoubleSlay looks on her blog, and get ready for pyjama shenanigans from all of us on Friday, Dec 8! This post was proudly sponsored by Catherines but all opinions are my own.